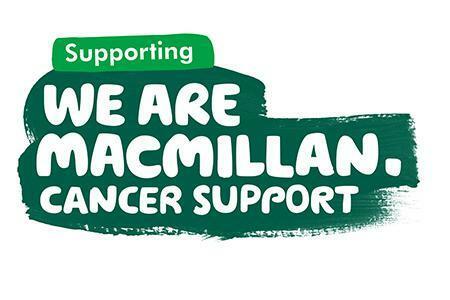 We held a cake sale at each site on Friday 30th September in aid of Macmillan Cancer Support. A total of nearly £700 was raised by you and the staff. Thank you for all of the donations of cake and money. Thanks also for the Harvest donations that were collected for distribution by St Elizabeth's last week.